Michael Dunne remembers the US-backed invasion of Fidel Castro's Cuba. On the night of April 16th and 17th, 1961, 1,400 armed men on board a flotilla of small boats and landing-craft approached Bahía de Cochinos (Bay of Pigs) on the southern coast of Cuba. ‘Brigade 2506’ was mainly Cuban, with a handful of ‘North Americans’ (US citizens in Cuba-speak), refugees from the regime headed by Fidel Castro, which had overthrown the pro-US caudillo Fulgencio Batista y Zaldívar 27 months earlier. 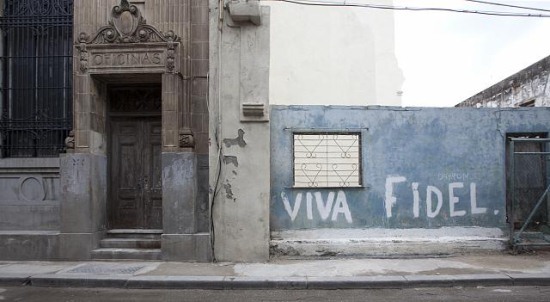 The brigade’s goal was to oust Castro and the Fidelistas. Within three days, more than three quarters of them had been captured and more than 100 killed.